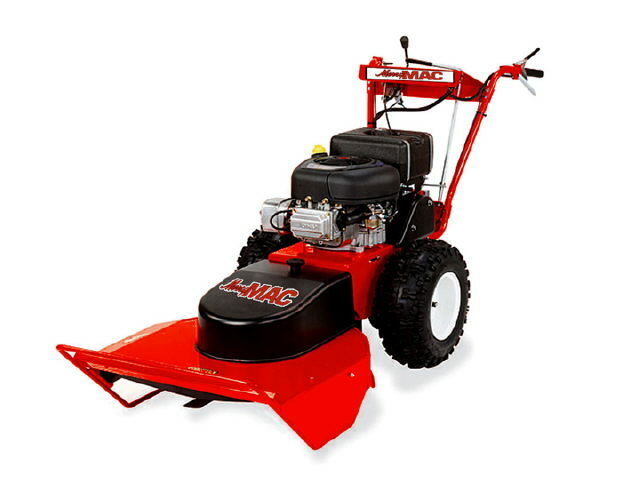 A 26" wide mower designed for tall grass and brush. This self propelled unit can cut down saplings up to 1.5" diameter and operate on up to a 20 degree grade. * Please call us for any questions on our 26 inch brush mower rentals in Calgary, Alberta.